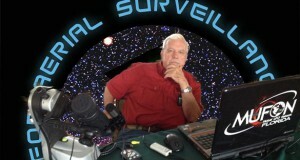 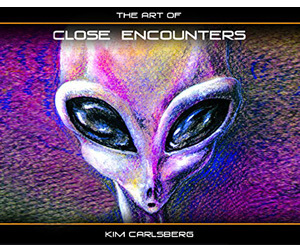 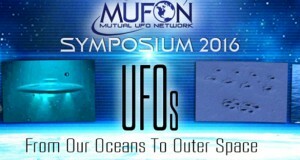 Open Minds UFO Radio: Bill "MUFON Man" Schroeder is a retired police officer who, while in the military, had an amazing UFO sighting that was caught on radar. 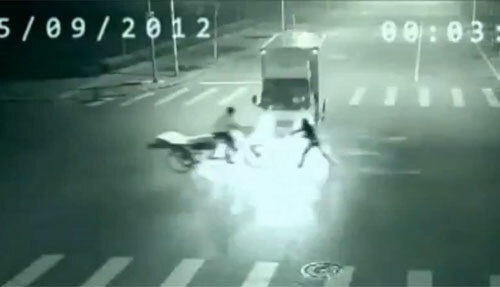 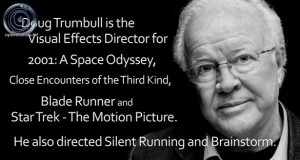 Due to the sensitive nature of his work, he did not share his sighting with professional colleagues. 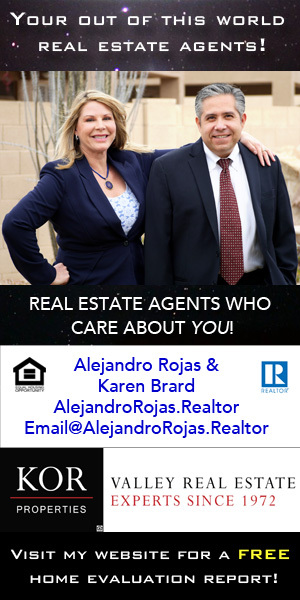 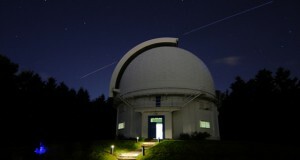 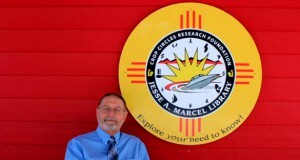 However, now that he is retired, he is using his extensive experience conducting criminal investigations to find out more about the nature of the UFO phenomenon. 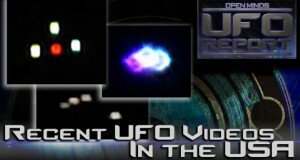 Stories in this week's show: Maine video: UFO or drone?, Triangle UFO videotaped low over Virginia & Florida witness catches boomerang UFO on video. 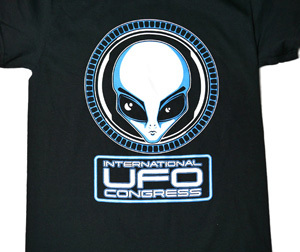 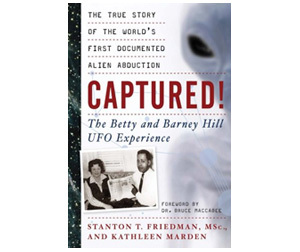 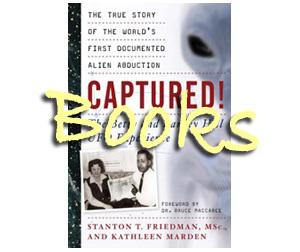 Open Minds UFO Radio: Dr. Richard O'Connor is an anesthesiologist from Montana who discovered that a friend and colleague was involved in one of the largest UFO stories in the world, the alleged crash of an alien spacecraft in Roswell, New Mexico in 1947. 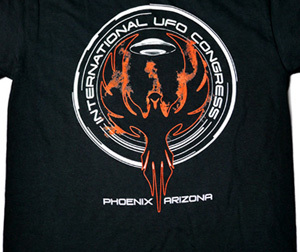 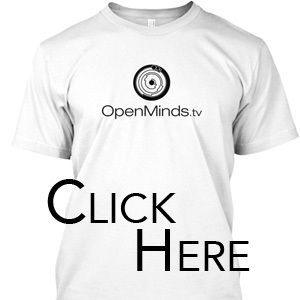 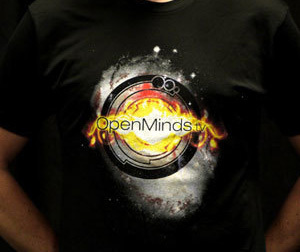 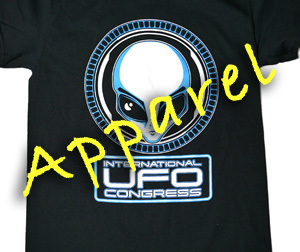 Open Minds UFO Radio: Today's show features nearly a dozen guests! 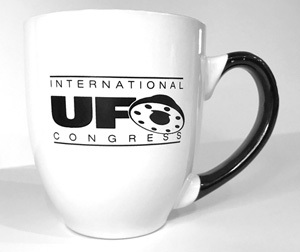 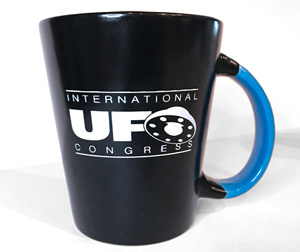 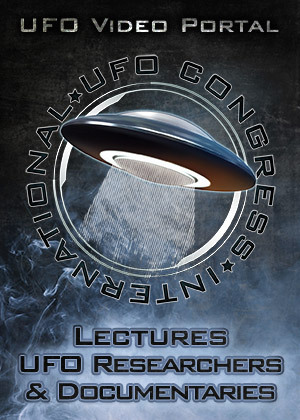 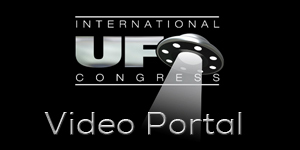 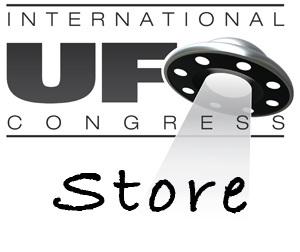 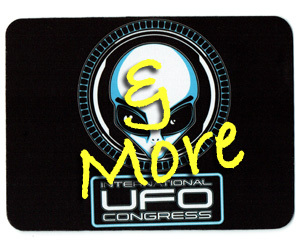 Out last guest, Morgan Beall, who is the MUFON State Director for Florida and is helping to coordinate this year's MUFON Symposium, provided us with audio clips from 11 of the speakers at this year's event.